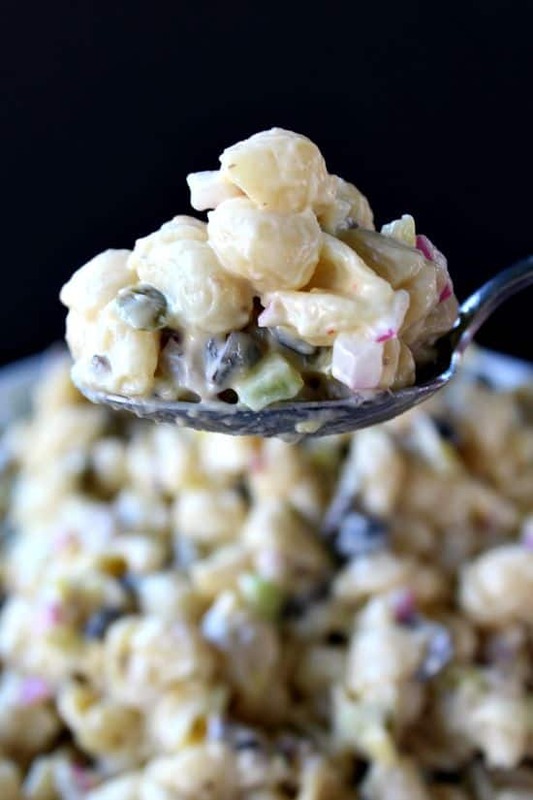 Macaroni salad is one of my favorite things to eat! It’s so satisfying and can be made to go with almost any meal. 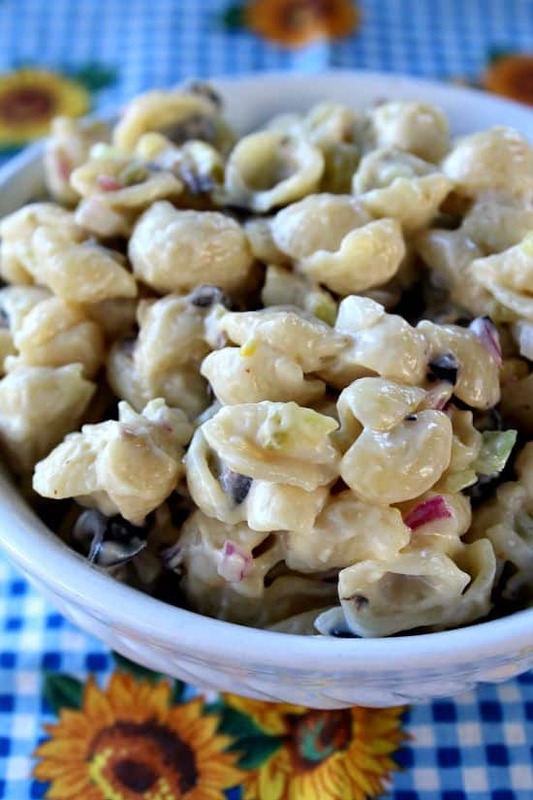 This chipotle macaroni salad is delish and dairy free! Ever since we have discovered that there is a mayo that we can eat, that is considered “vegan,” life has been good! 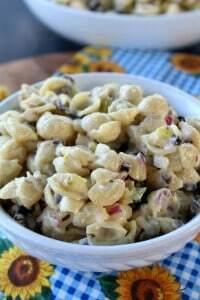 This chipotle macaroni salad is a great choice to bring to picnics, potlucks, or family barbecues. This can be made with organic pasta, whole wheat pasta or even gluten-free pasta, based on your family’s needs. I usually try to use organic products when using pasta, but not this time. I saw these cute little shells and decided I’d use them even though they were not organic! Just cook, drain, and rinse the pasta with cold water, and add to a large bowl. Sometimes I mix all the ingredients together first and then add the pasta. That way you can add the right amount of pasta in with the other ingredients. Add more chipotle mayo if you like more of that type of flavor. This was just the right amount of seasoning for us! It was super delish! Anything that has chipotle seasoning in it, sure makes food taste amazing! 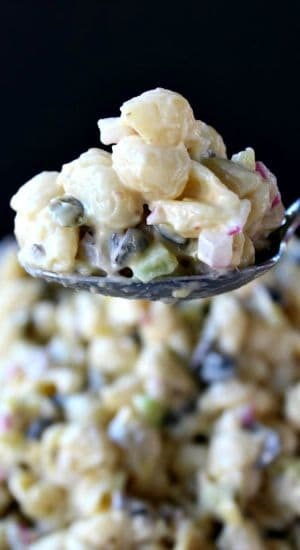 So go ahead and give it a try, spice up your macaroni salad with this tasty Chipotle Just Mayo and let me know how you liked it! Cook pasta according to package directions. Rinse with cold water, drain and set aside. In a large bowl, add pasta, Just mayo, chipotle mayo, celery, olives, relish, and red onion. Mix well. Add salt and pepper. You might need to add a little more, or a little less mayo, if necessary. 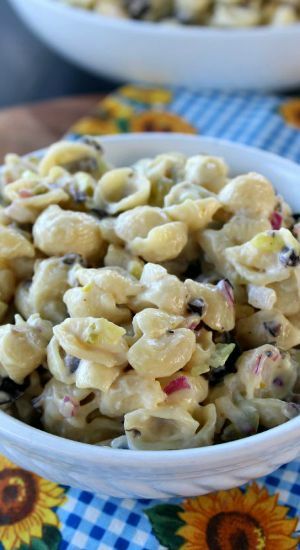 I tend to make large amounts when I cook, or bake, so adjust the ingredients if you want to make a smaller amount of macaroni salad. Looks and sounds yummy Terri! Thanks Marcia, it’s super delicious!